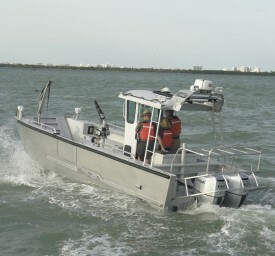 The Harrison County Emergency Management Agency is responsible for responding to natural and man-made disasters in the county, in southern Indiana along the Ohio River. 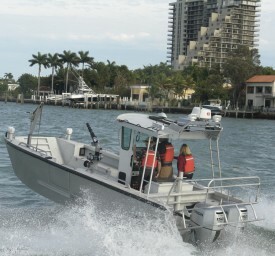 One of the biggest challenges is the 47 miles of river that the agency oversees, including responsibility for fires and search and rescue operations on the water. 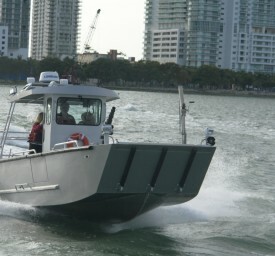 In 2013, Harrison County purchased its first true rescue/drive and fire boat from Lake Assault Boats, with the help of a federal port security grant. 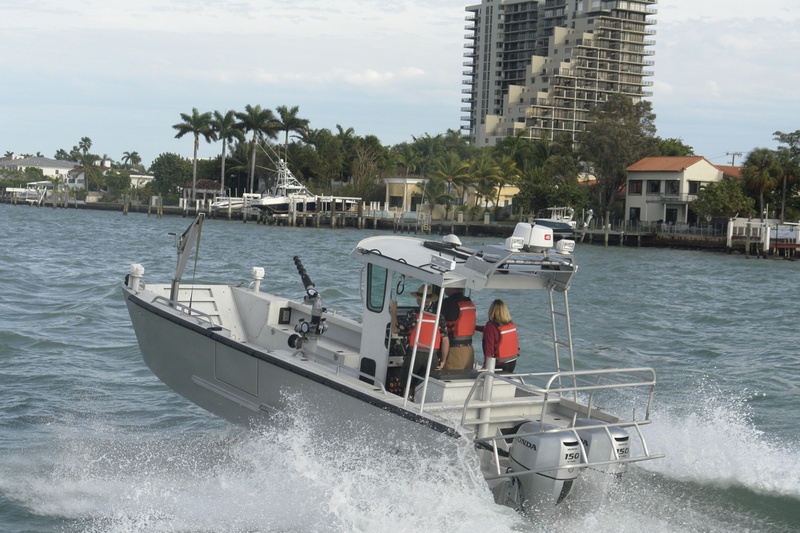 The mid-sized boat is a versatile craft, allowing the community of 40,000 to have one boat to respond effectively to whatever emergency might arise in its wide service territory. 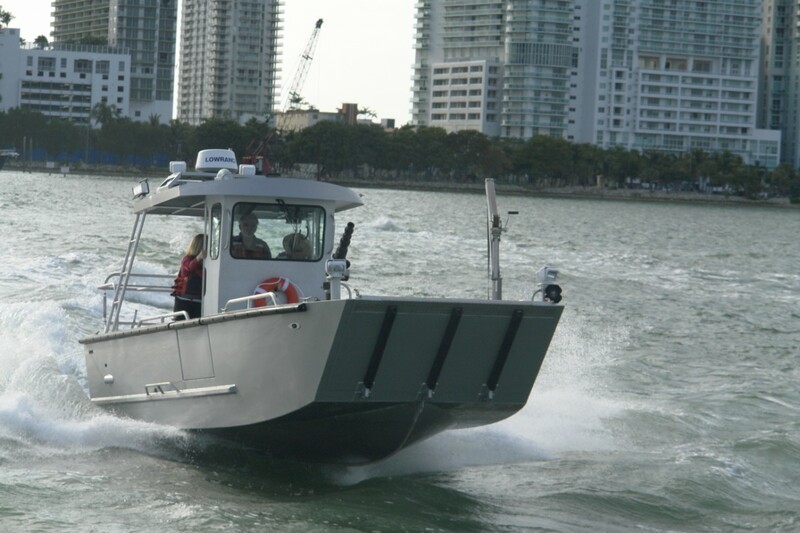 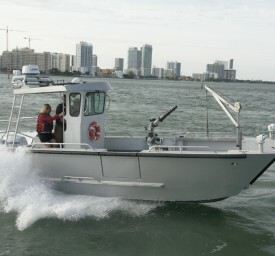 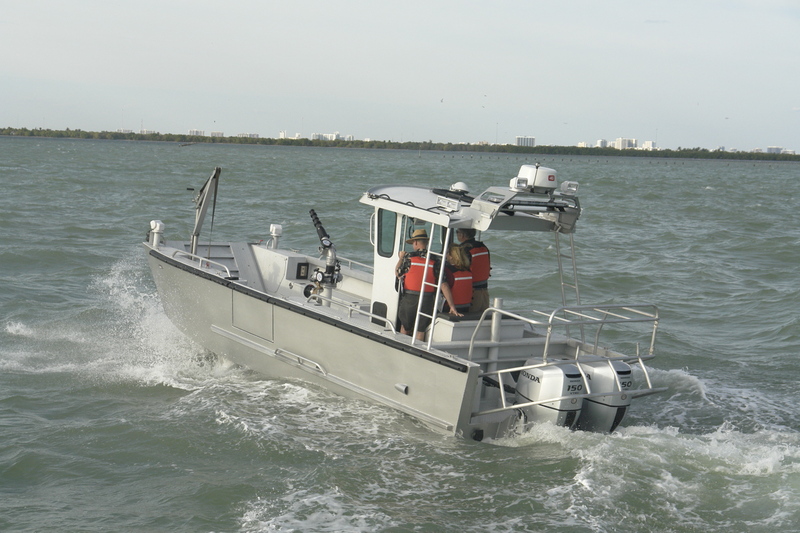 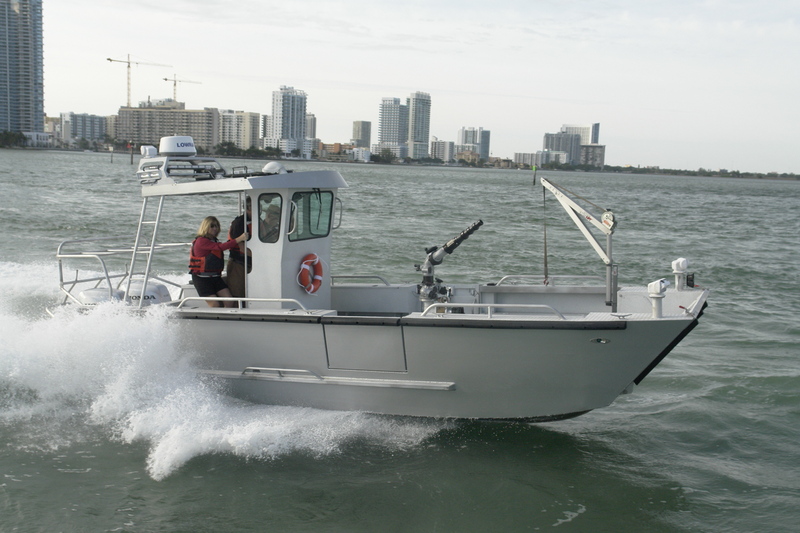 In addition to the hydraulic bow door, a unique feature of the boat is its two side dive doors, which provide divers and other emergency personnel with easy access to the water, shorelines or docks. 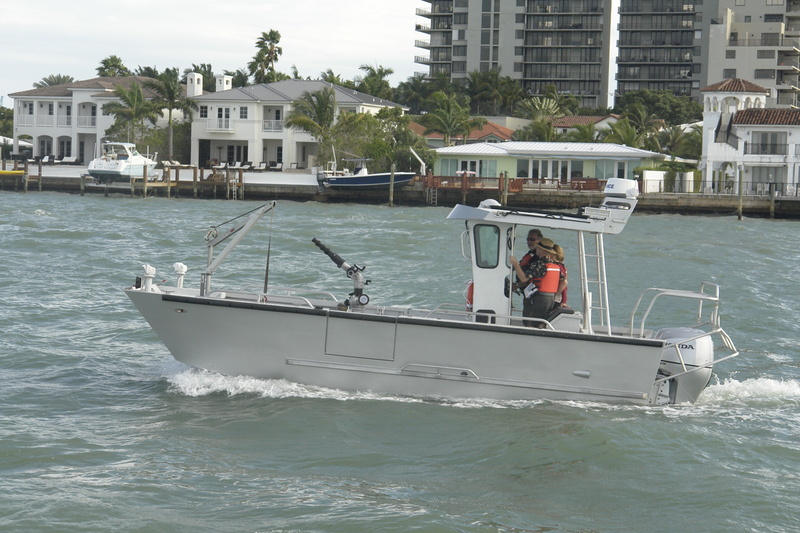 "It's an astounding amount of river that we cover. 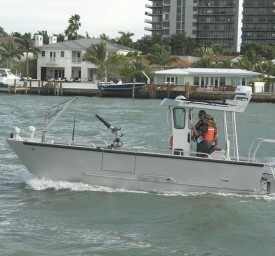 We are very happy we got this boat."